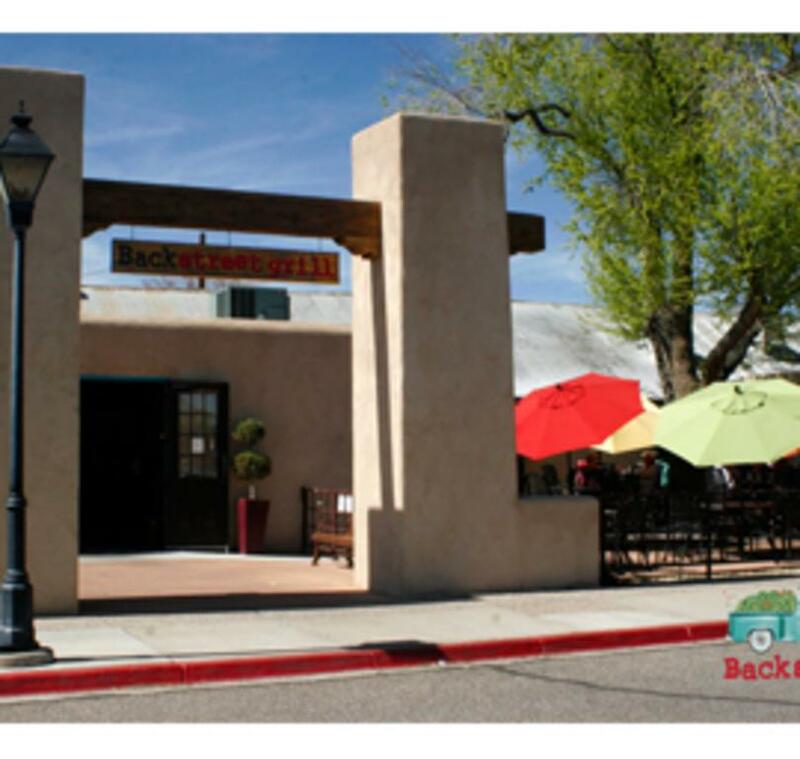 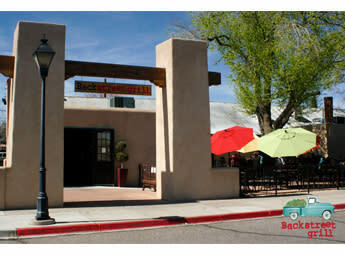 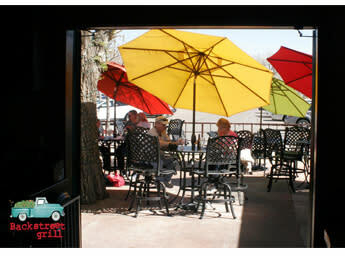 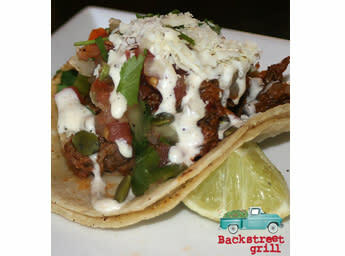 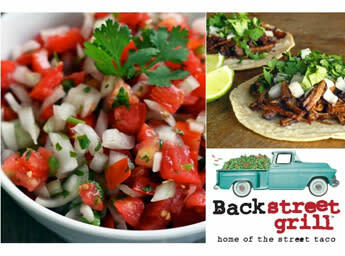 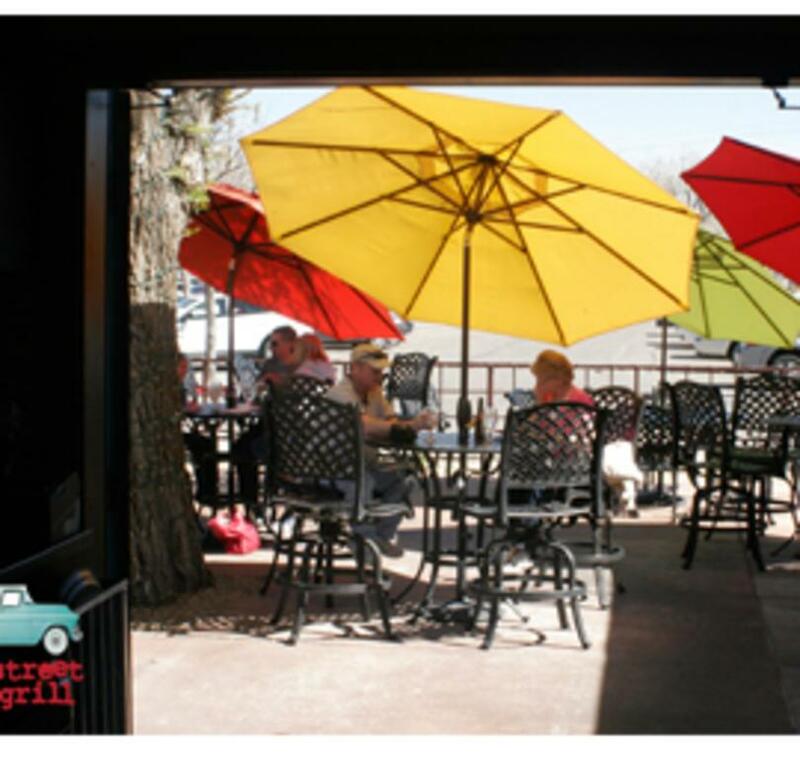 Backstreet Grill is a Baja California style restaurant in Albuquerque, NM. 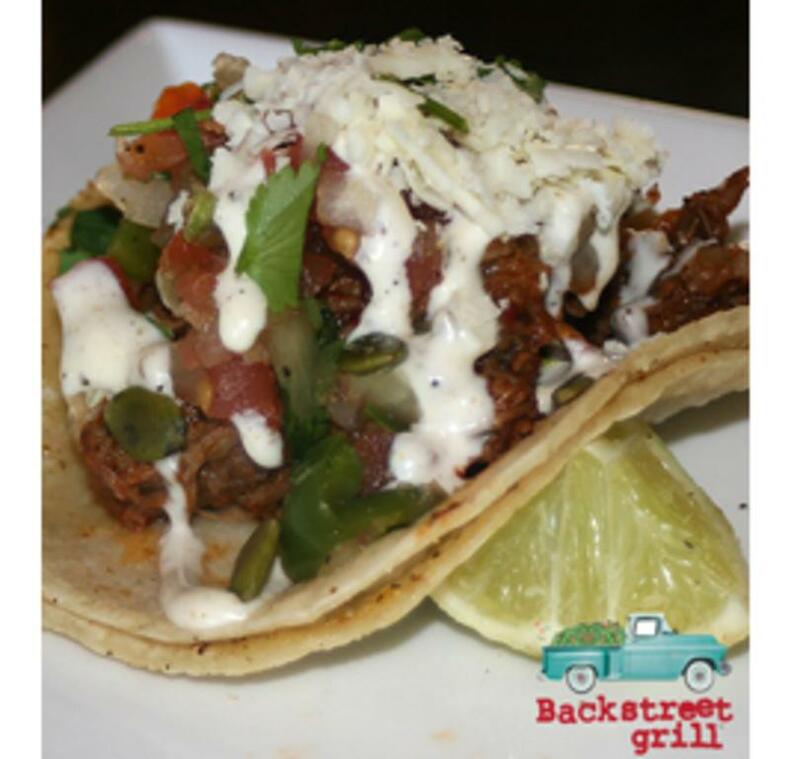 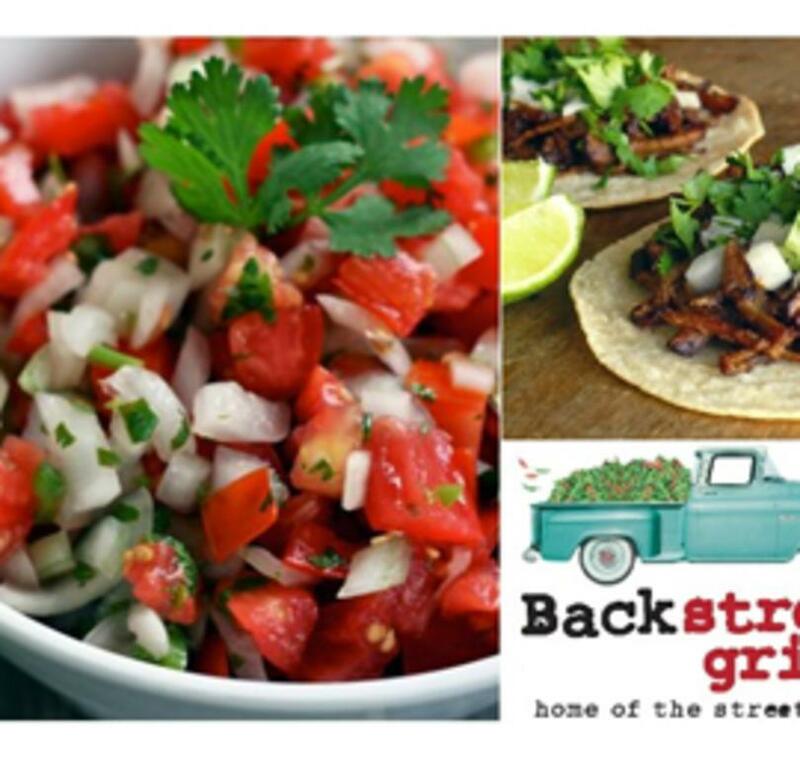 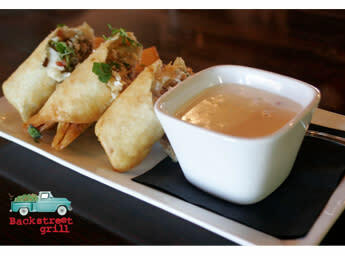 Come enjoy our one-of-a-kind specialty street tacos, burgers, and more! 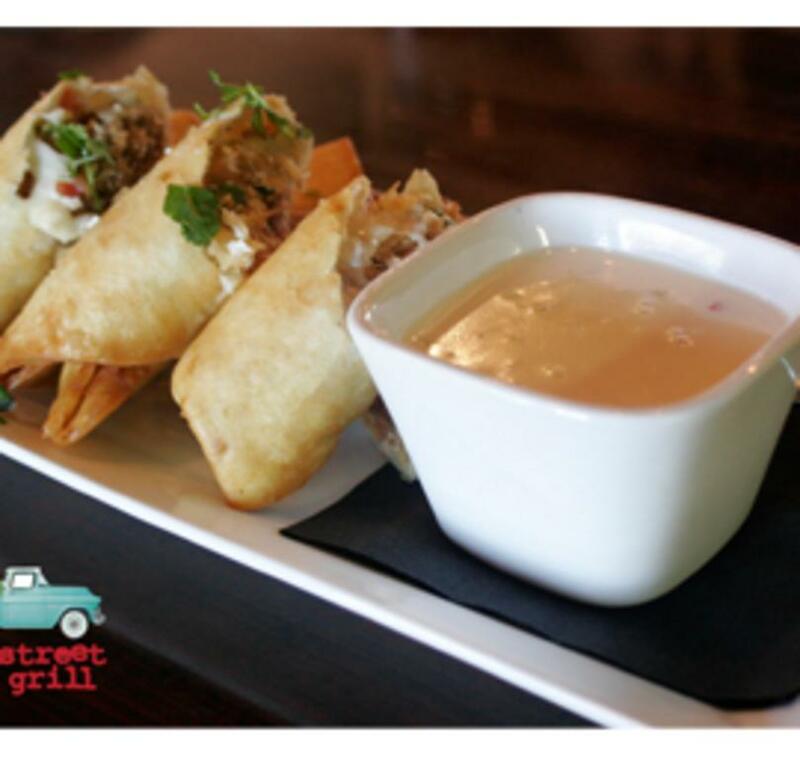 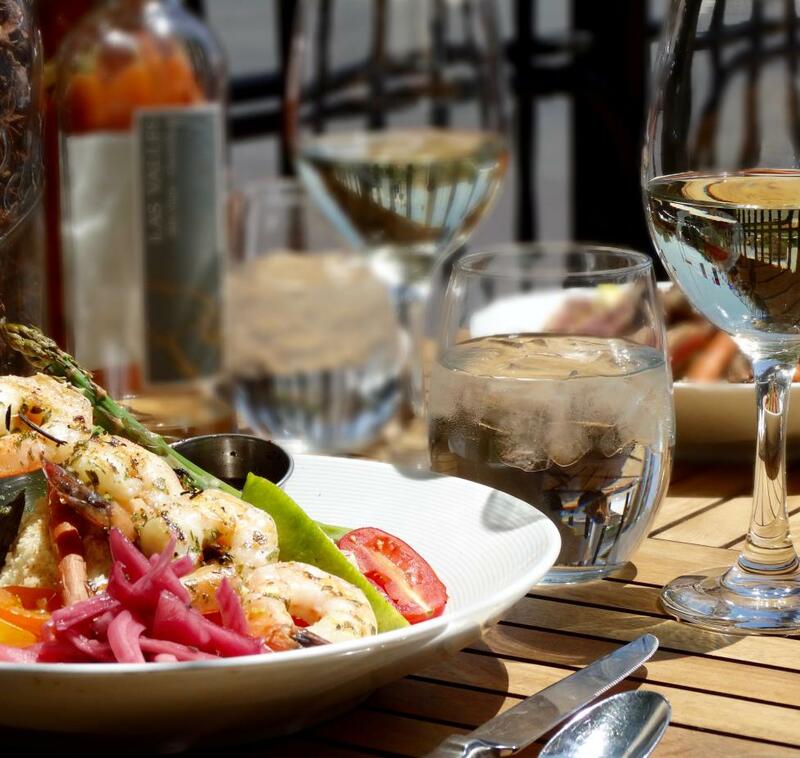 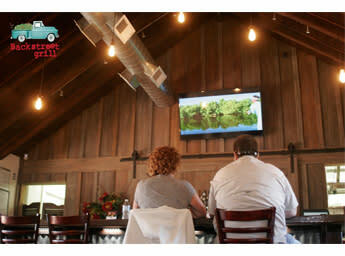 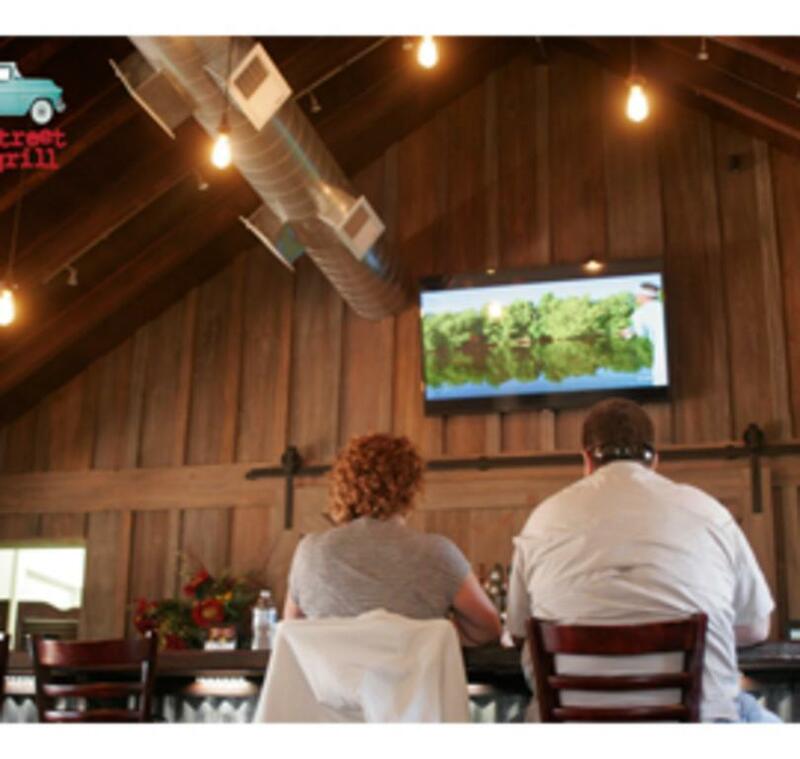 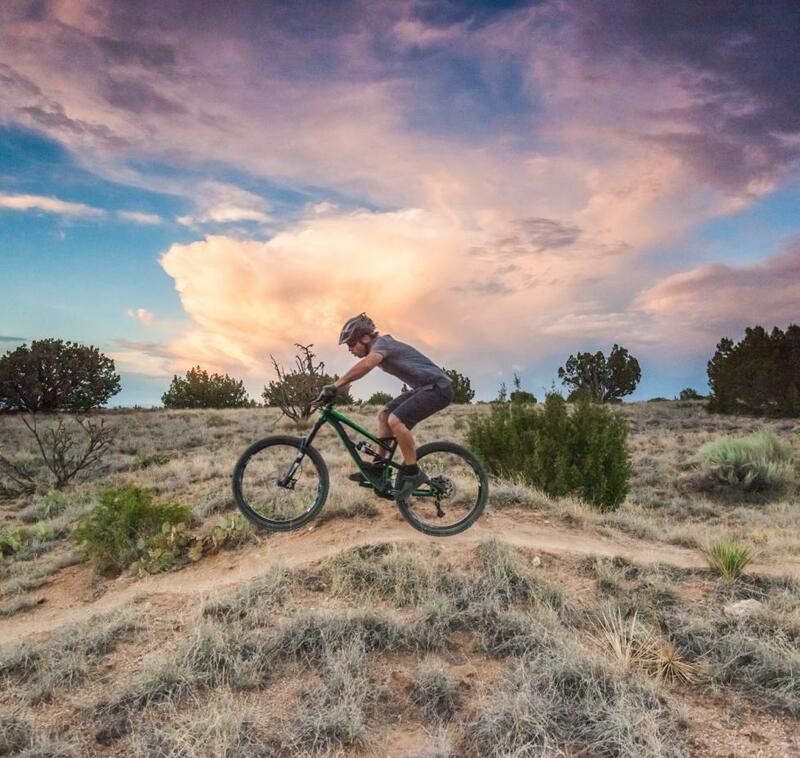 Everything we serve is delicious and pairs well with the local brewed beer we serve.